Vehicle crashes are the leading cause of death amongst 16-20 year olds in the US, and we have already seen devices such as CarVi, which enable parents to keep an eye on new drivers. 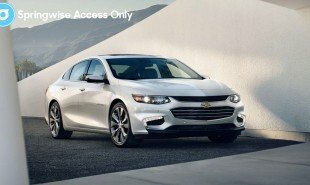 Now, Chevrolet has announced that their upcoming 2016 Malibu model will include inbuilt monitoring capacities, providing parents with regular ‘report cards’ on the driver’s behavior in an attempt to encourage safer driving. 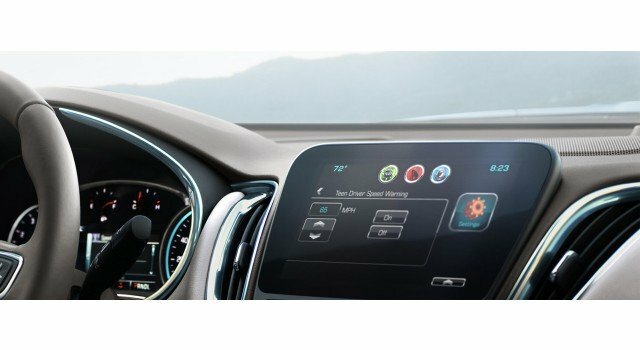 The Teen Driver system offers preventative features — such as silencing the stereo system until seat belts are fastened and offering speed warning alerts — as well as safety measures including stability control, forward collision braking and traction control. The system then compiles the data into ‘report cards’, which are accessible within the vehicle, telling parents how often the driver has triggered the speed warnings and other alerts, thus informing them how safely the teen has been driving. Could similar monitoring systems be used during driving lessons to help learners gain a better understanding of their habits, or as a safeguard for DUI offenders? The post Inbuilt monitor lets parents keep an eye on teen drivers appeared first on Springwise.